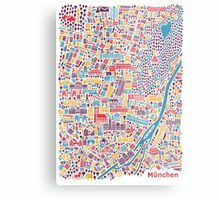 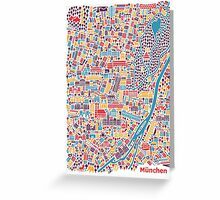 The illustrated city map posters Munich contains among other famous Munich attractions Hofbraeuhaus, Marienplatz, Frauenkirche, Viktualienmarkt, English Garden, Allianz Arena, Olympic Park and BMW World. 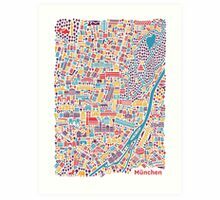 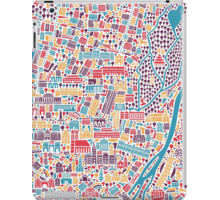 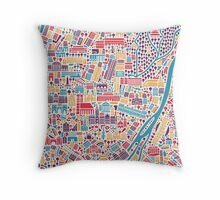 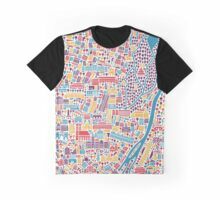 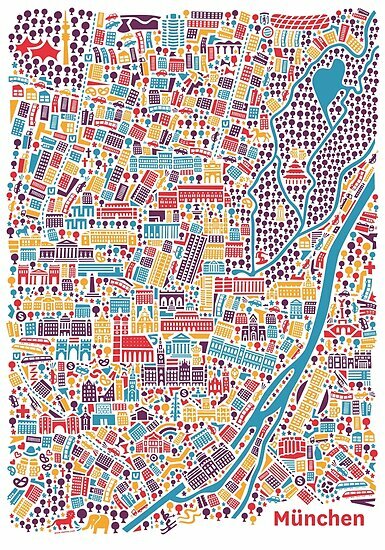 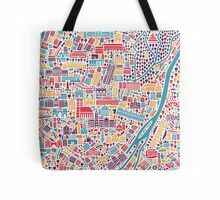 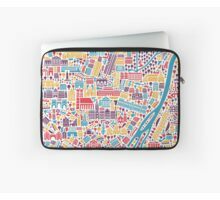 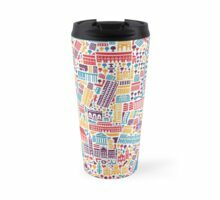 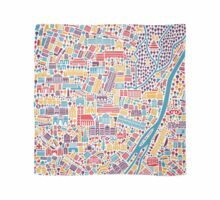 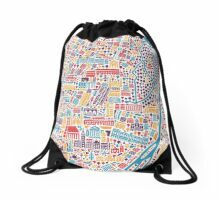 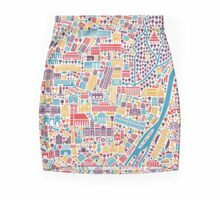 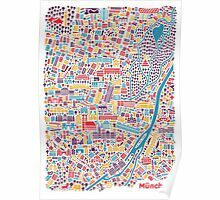 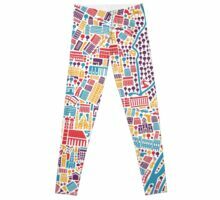 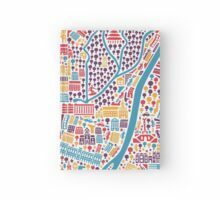 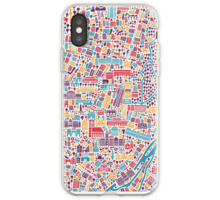 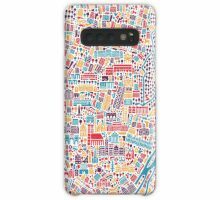 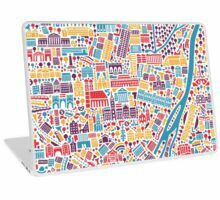 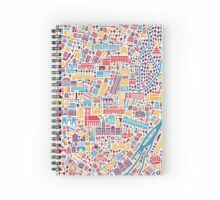 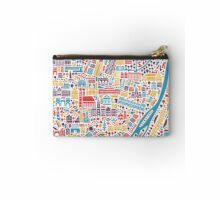 The print is part of the award winning city map series by Vianina. 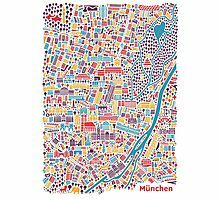 The illustrated city map poster Munich contains among other famous Munich attractions Hofbraeuhaus, Marienplatz, Frauenkirche, Viktualienmarkt, Englischer Garten, Allianz Arena, Olympic Park and BMW World. 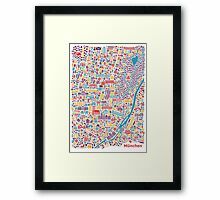 The print is part of the award winning city map series by Vianina.